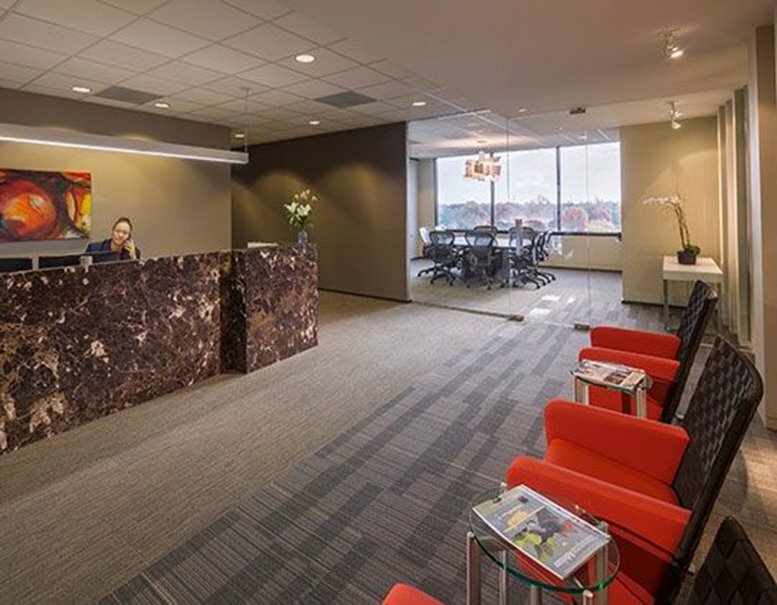 This executive centre serves professionals and expanding businesses, providing upscale, comfortable office space. With abundant amenities and acclaimed restaurants/shopping centers within arm's reach, this center strives to provide you with the best services possible while letting you execute your businesses and professional priorities in an efficient and comfortable manner. This center also offers air-conditioning on the weekends and long-distance calling. Located in a prime and sought-after location, with dozens of restaurants and distinguished businesses within a short distance. The suites are also minutes from Sugar Land Town Square, Fort Bend County's newest upscale shopping complex, and from Sugar Land City Hall. 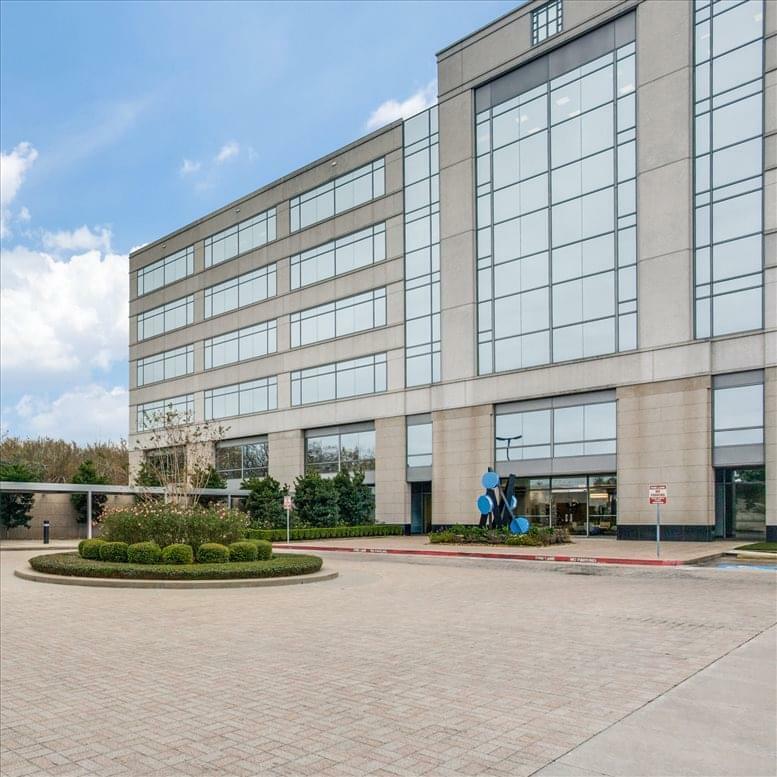 For out-of-town visitors and business conferences, hotel accommodations are readily available nearby at the Sugar Land Marriott Town Square and the Sugar Land Drury Inn. 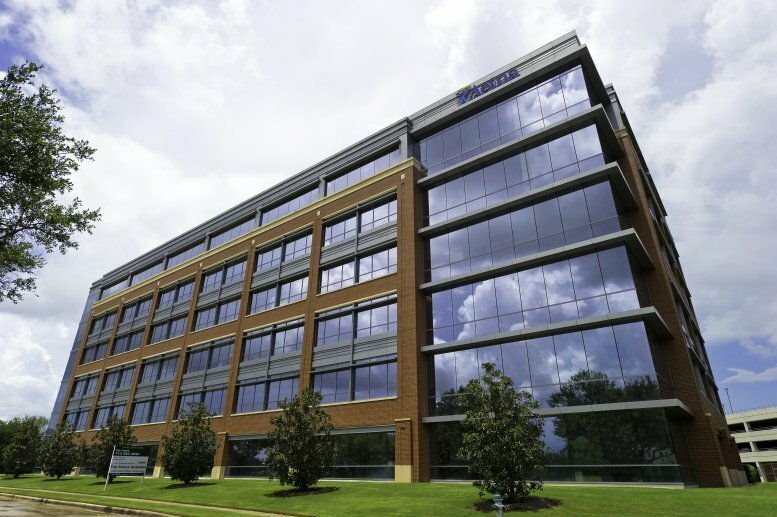 This office space on 54 Sugar Creek Center Blvd, Sugar Land is available immediately. Details and prices are available by calling 1-877-693-6433 or by submitting the inquiry form.